Thanks to an amazing dressing, it’s all about dressing when you are eating light. 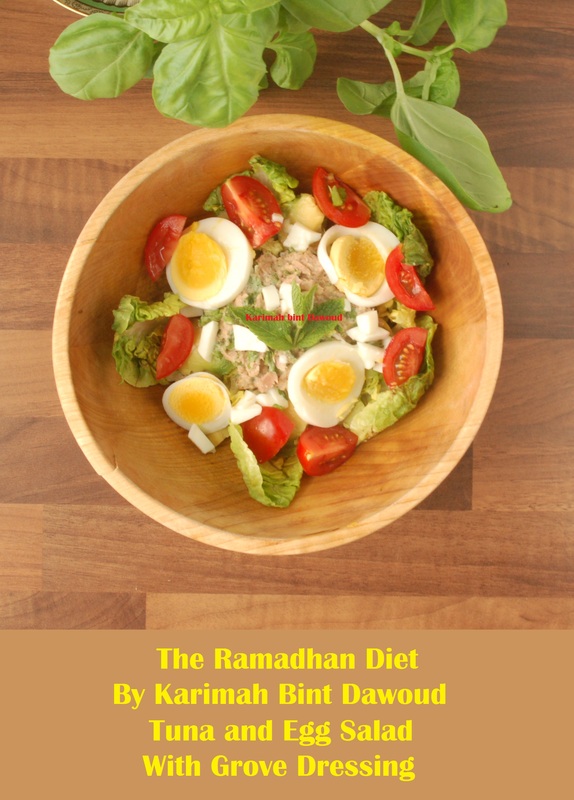 According to Islamic Medicine and Mediterranean culture, diary and fish are toxic contrary to western culture where we see an abundance of tuna mayonnaise.Keen to get away from anything toxic, we thought this dressing was a more healthy way to eat tuna. You will also need some tuna, boiled eggs, fresh mint ad parsley, leaves. Lettuce cucumber tomatoes chicory radish etc. Add this mixture onto of bed of leaves; lettuce etc.